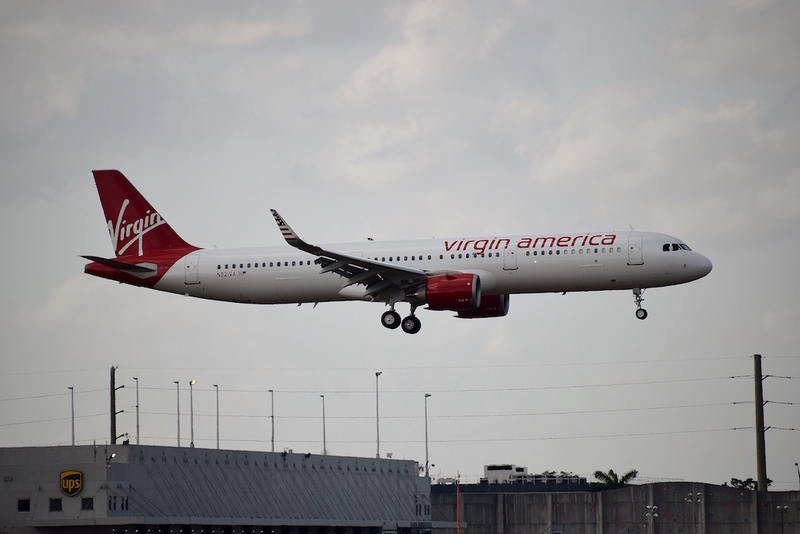 On Thursday, Virgin America took delivery of their first Airbus A321neo aircraft, becoming the initial operator for the Airbus narrow-body airplane. 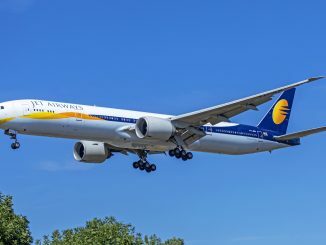 The New Engine Option (NEO) aircraft is powered by CFM International’s LEAP-1A power plants, which reduce fuel consumption and CO2 emissions by approximately 15 percent. The engines also provide a 50 percent cut in overall NOx emissions. In 2015, the LEAP-1A received certification by the Federal Aviation Administration (FAA) and European Aviation Safety Agency (EASA). 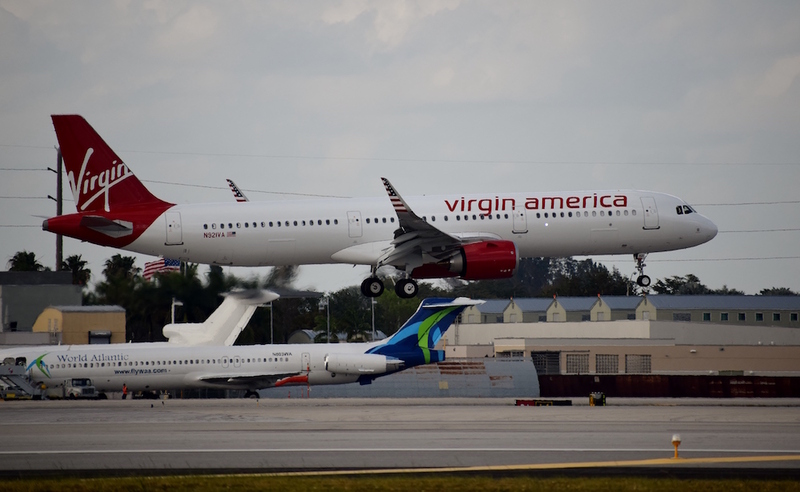 Virgin America was the first carrier to sign orders for the A321neo in December 2010 with plans to acquire ten frames. 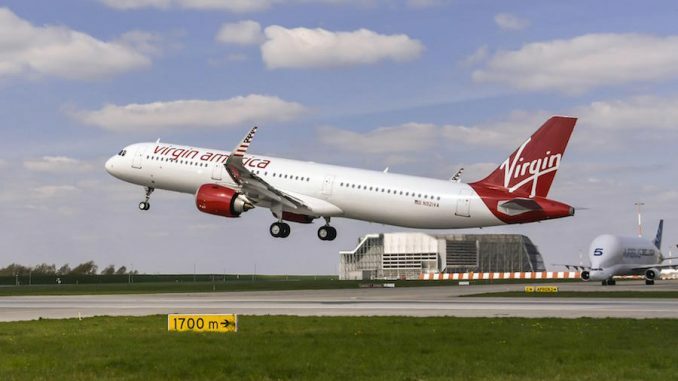 After being acquired by Seattle-based Alaska Airlines in December 2016, Virgin’s orders for the A321neo are likely to change as Alaska begins preparations for a merged fleet in the coming years. 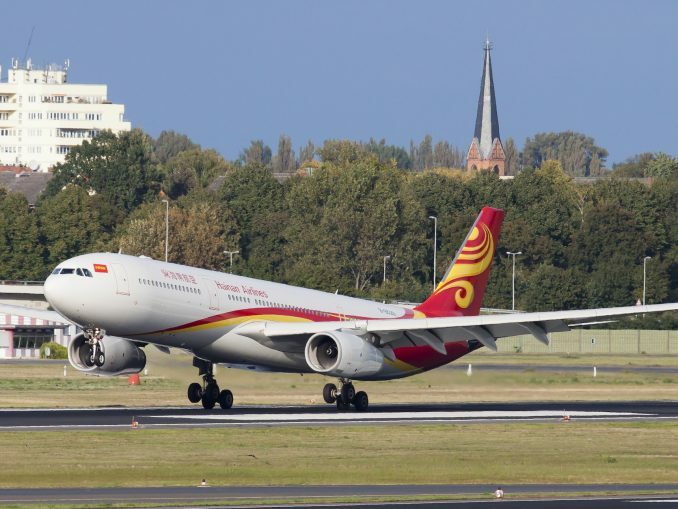 In addition to positive fuel efficiency, the A321/A320neo aircraft offer significant noise reductions making them perfect candidates for airports under intense noise abatement regulations. 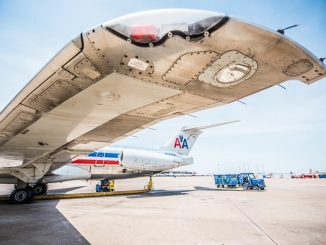 With over 1,300 units currently on order, the aircraft spreads across all markets, including both short-range and long-haul flights. 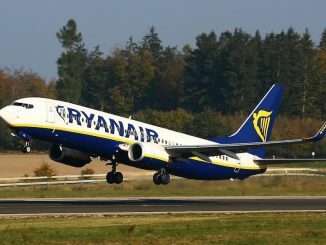 The carrier operates 63 current engine option A319 and A320 aircraft. The A321neo aircraft are leased from GE Capital Aviation Services (GECAS). 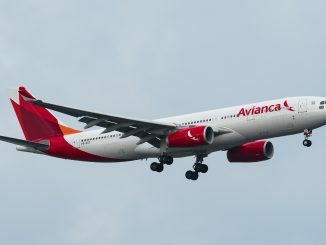 The new airplane will begin scheduled operations next month with flights from San Francisco to Ronald Reagan Washington National Airport in Washington, D.C. 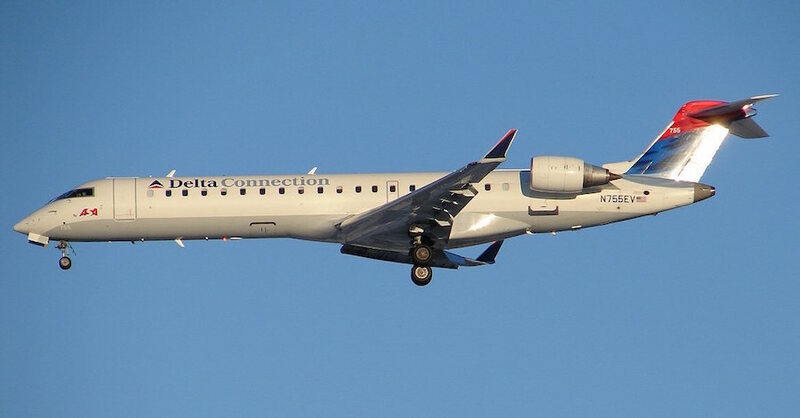 According to the schedule, the DCA route will likely begin on May 31 and New York-JFK on June 14. The A321neo has a maximum range of 3,700 nautical miles with Sharklets. 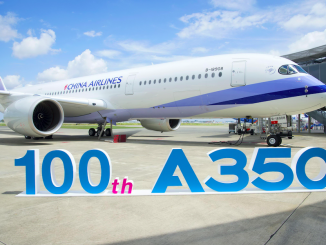 The aircraft will feature 185 seats in total, an increase of 36 seats from the 149 seat Airbus A320. 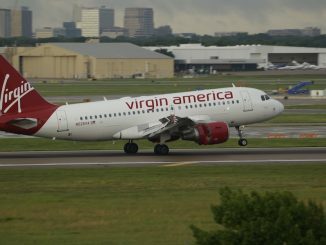 The new cabins will feature the current amenities that customers have grown accustomed to on Virgin America flights, including power ports in every seat, in-flight Wi-Fi, and a special in-flight menu. 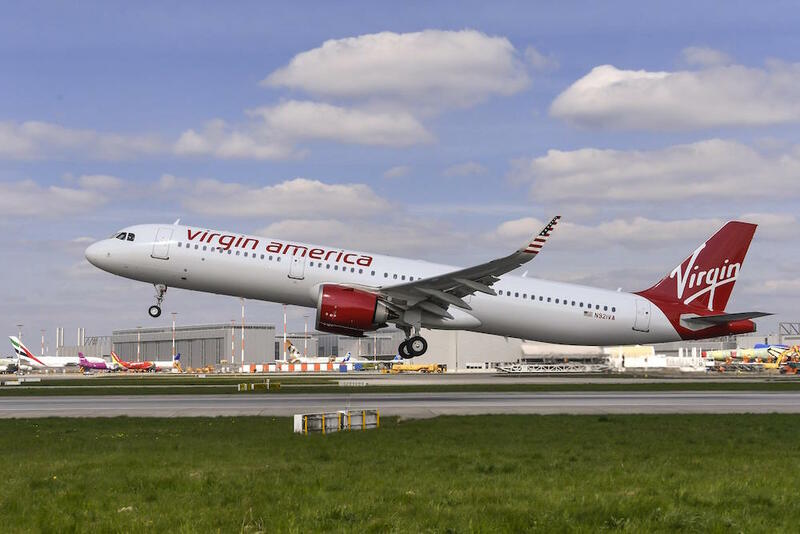 “After Virgin America having been the first customer signing for the A320neo back in December 2010, we are today delighted to deliver the first A321neo to them,” said Fabrice Brégier, Airbus Chief Operating Officer and President of Commercial Aircraft. 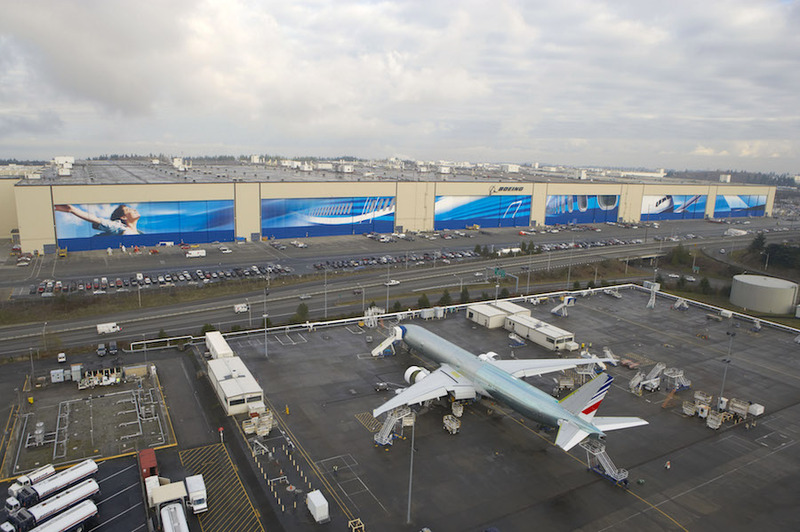 “With our largest, latest, most fuel efficient NEO Single Aisle aircraft we are turning a new page. The new A321neo powered by next generation CFM LEAP-1A engines guarantees new levels of efficiency and longer range to its operators, greater comfort to the flying public and less emissions and noise to the airport communities. 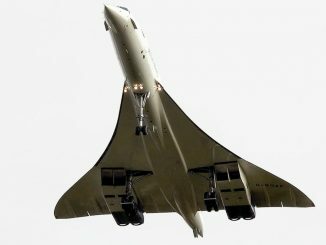 Thanks to its cutting edge technologies it is today the most eco-sensitive Single Aisle aircraft available,” he continued. N921VA (MSN 7589) ferried from Airbus’ manufacturing facility in Hamburg to Bangor, Maine on Thursday. 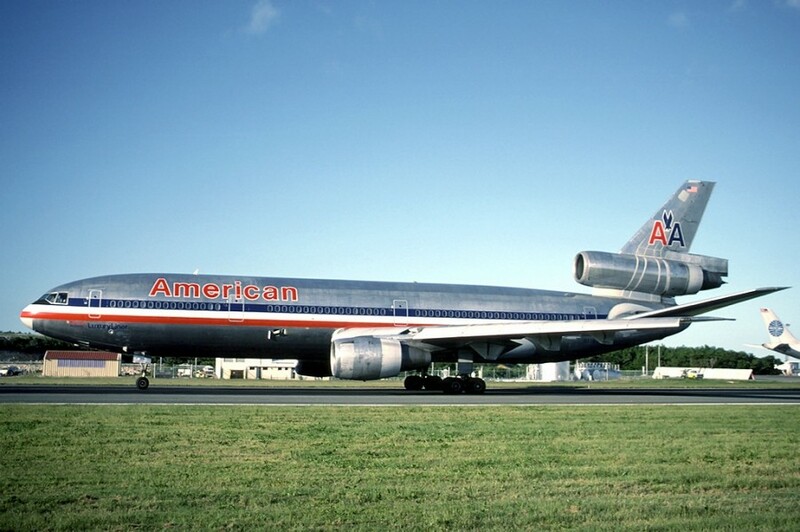 The aircraft will then head to Miami International Airport for configuration. 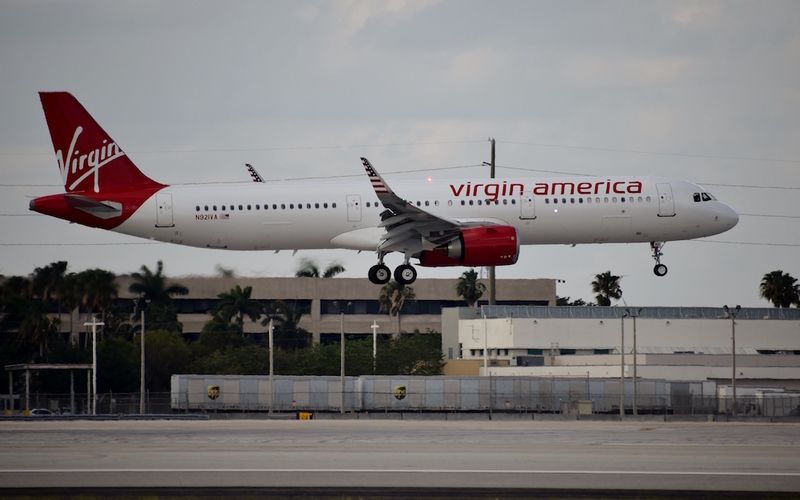 Virgin America contracts heavy maintenance and modifications to AAR’s facility in Miami.